In a major expansion of the US cyberinfrastructure ecosystem, the NSF awards $110M to XSEDE. TeraGrid successor receives affirmation from NSF — $110 million, five year renewal award for XSEDE. 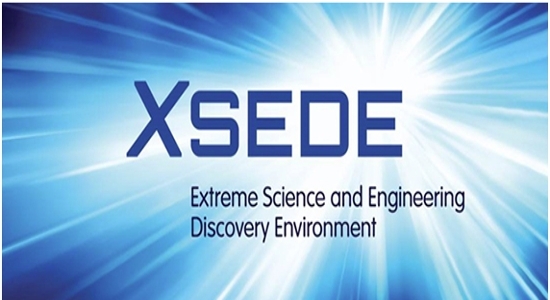 XSEDE is partner to some of the biggest scientific discoveries in recent years. Socio-technical ecosystem is the secret to XSEDE successes. When the Extreme Science and Engineering Discovery Environment (XSEDE), took over the TeraGrid project back in 2011, it had a lot to live up to. Over 10,000 scientists had benefited from TeraGrid resources since 2001, and increasing numbers of researchers were beginning to see the value of high-performance computing (HPC). Five years later, the US National Science Foundation (NSF) has doubled down on its investment, affirming the outstanding success XSEDE has shown in carrying on the TeraGrid legacy. In a major expansion of the national cyberinfrastructure, the NSF recently announced they were awarding a $110 million, five-year grant to XSEDE to continue enlarging access to advanced cyberinfrastructure resources. Dubbed ‘XSEDE 2.0,’ this renewal means scientists and engineers are ensured continuity of HPC services. More than just big, fast computers, however, the award means researchers can still rely on XSEDE to coordinate the resources and people that make the national cyberinfrastructure ecosystem so effective. With the renewal, XSEDE remains a central feature of national publically supported cyberinfrastructure and aligns with the strategic objectives of the National Strategic Computing Initiative (NSCI). XSEDE 2.0’s role in NSCI will holistically expand the capabilities and capacity of a robust and enduring national advanced computing infrastructure. XSEDE 2.0 will also supply the learning and workforce development necessary to prepare our current and future researchers and the critical technical experts needed to support the research enterprise. TeraGrid launched the national HPC effort with four institutions; XSEDE has now expanded this work to 18 partner institutions across the nation, led by the National Center for Supercomputing Applications (NCSA) at the University of Illinois at Urbana-Champaign (UIUC). Some of the biggest recent scientific discoveries may not have come to pass without XSEDE. 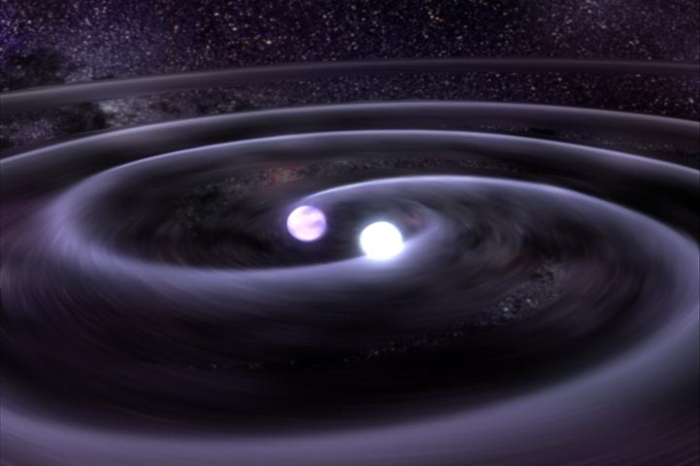 For instance, Albert Einstein’s postulation of gravitational waves would have to wait 100 years for confirmation by the LIGO consortium. To prove Einstein right, LIGO racked up millions of computing hours on XSEDE-managed resources such as Comet at the San Diego Supercomputing Center (SDSC) and Stampede at the Texas Advanced Computing Center (TACC). Without XSEDE, Wall Street ultra-fast computer trading would be running without congressional oversight. But finance professors at UIUC brought XSEDE computing to bear to reveal a lack of transparency in trades under 100 shares, so called ‘odd-lot’ trades not ordinarily reported on the consolidated tape. Thanks to XSEDE-managed research using SDSC’s Gordon supercomputer and Blacklight at the Pittsburgh Supercomputing Center (PSC), researchers could see how these odd-lot trades skewed the financial markets. Alerted to the danger, the Financial Industry Regulatory Authority (FINRA) revisited its odd-lot policies. 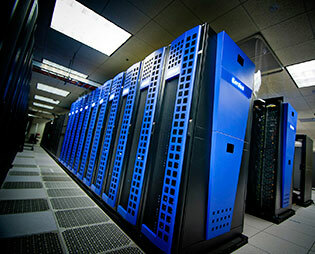 A broad swath of users relies on XSEDE-managed supercomputers to make discoveries today. Scientists, engineers, social scientists, and digital humanists use these resources daily. But they aren’t left on their own to figure out how to make these computers hum. XSEDE is right alongside, providing the technical expertise needed so these experts can focus on their research. SDSC associate director Nancy Wilkins-Diehr and PSC co-scientific director Ralph Roskies are co-principal investigators for XSEDE and co-directors of XSEDE’s Extended Collaborative Support Service (ECSS). ECSS provides help to researchers in code and workflow optimization, porting to new system architectures, and the use of accelerators such as GPUs for detailed visualizations. US advanced computing is in good hands with XSEDE 2.0, and the NSF reinvestment shows how valuable XSEDE is to the national scientific agenda. If you are interested in learning more about how your research can benefit from advanced digital resources and support via the XSEDE 2.0 program, visit the XSEDE website today.